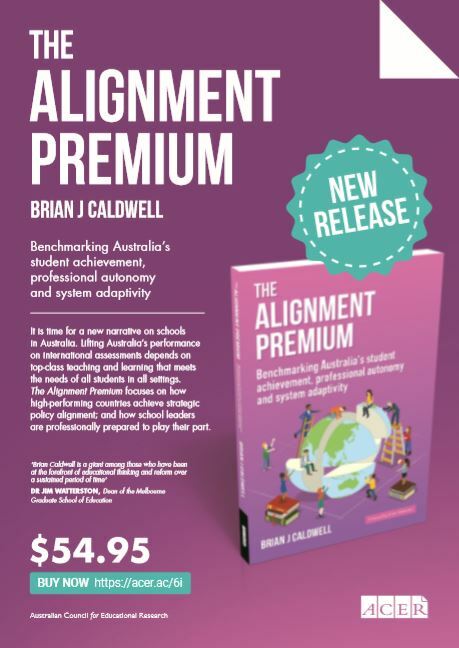 In his latest release, Brian Caldwell explains the connection between high levels of student achievement and school autonomy. Professional autonomy trumps structural autonomy. Why are there mixed results in research into links between school autonomy and student achievement? 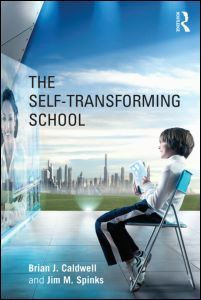 What do more autonomous schools actually do to make gains in student achievement? 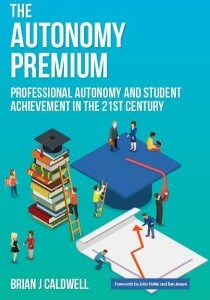 Is professional autonomy the key driver for improvement? 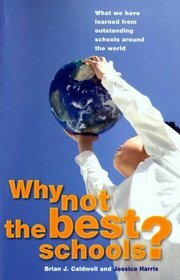 Through the lens of case studies in Australian public schools with support for autonomy across levels of government, the book focuses on research where the links to learning improvement have been mapped. In addition to a capacity for local decision-making for school improvement, the findings highlight local discretion in curriculum, personnel, pedagogy and resources. Professional autonomy trumps structural autonomy. 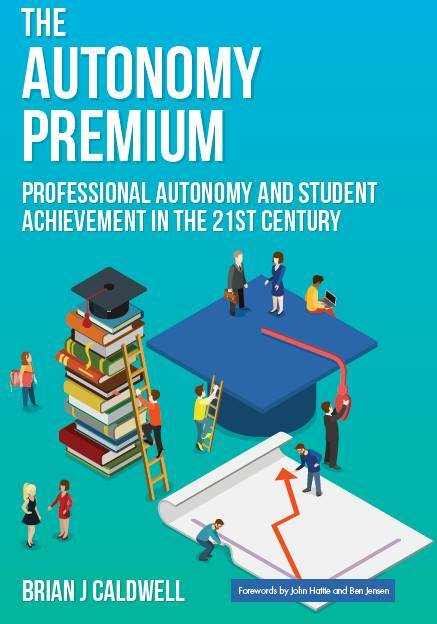 The Autonomy Premium is essential reading for anyone with an interest in understanding the policy and practice of designing drivers that can shape successful school autonomy.